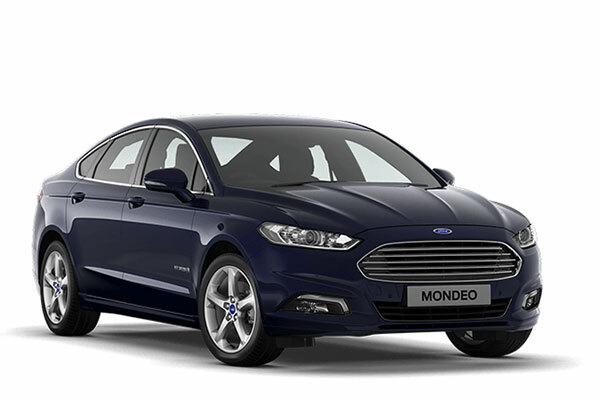 The new Ford Mondeo Hybrid is available at Motorparks now. It features a state of the art self-charging system so that there is no need to plug in to re-charge. The system is always is working to deliver CO2 of just 92g/km and a combined fuel economy of over 70 miles per gallon. 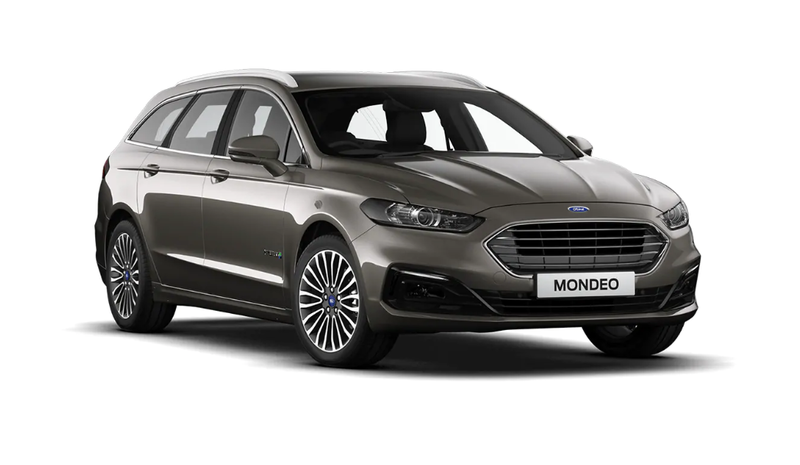 The Ford Mondeo Hybrid will transport your whole family from A to B comfortably and in a car that is sure to turn heads. Enquire about any of our new Ford Mondeo cars online today including the new Ford Mondeo Hybrid, as well as book a test drive to commence at one of our Ford dealers. 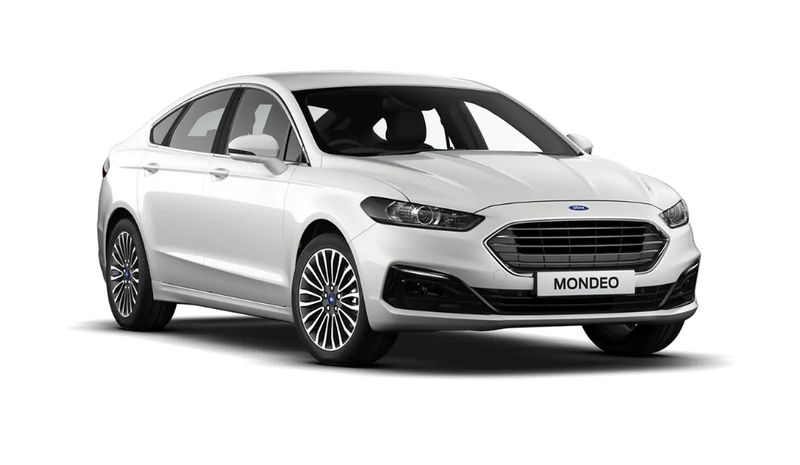 Remember to have a look through our used Ford Mondeo cars as well, which includes both classic models and vehicles that have barely any miles on the clock.